Everything You Could Need to Stop Your Golf Car- At a Price You Can Afford! 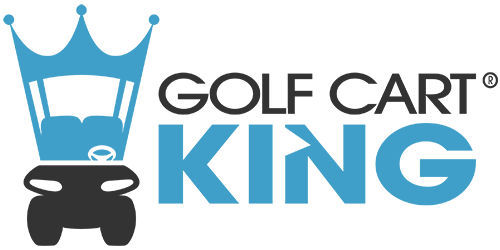 Golf Cart King stocks all your Club Car brake parts at very discounted prices. In this section you will find brake cables, pads, shoes, drums, hubs, pedals, and hydraulic parts. We have these parts for DS, Precedent, Carryall, and XRT models. Help stop your golf cart by selecting our replacement parts or upgrade the cosmetics with our pads.